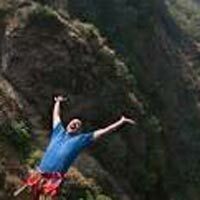 Pick up from Delhi and proceed for a thrilling adventures tour ahead, travel by surface to Rishikesh, reach by evening on arrival check in at hotel / camp & relax overnight at camp). 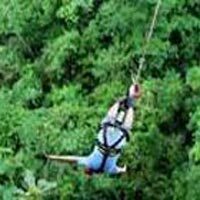 Today after breakfast ready to travel toward Mohan Chatti Rishikesh to enjoy one of the most adventures activities like (Bungee jumping, Flying fox &Giant swing) after enjoy the thrill move to camp join camp activities (dinner & overnight at camp). 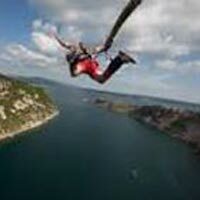 Today early morning check out the camp and go for an adventure tour of river Ganga. enjoy rafting on white water from Marin drive to Rishikesh, have your Breakfast / lunch at Lakshman Jhula and transfer back to Delhi travel by surface, arrival at evening. Tour conclude.